…but it’s got it where it counts. 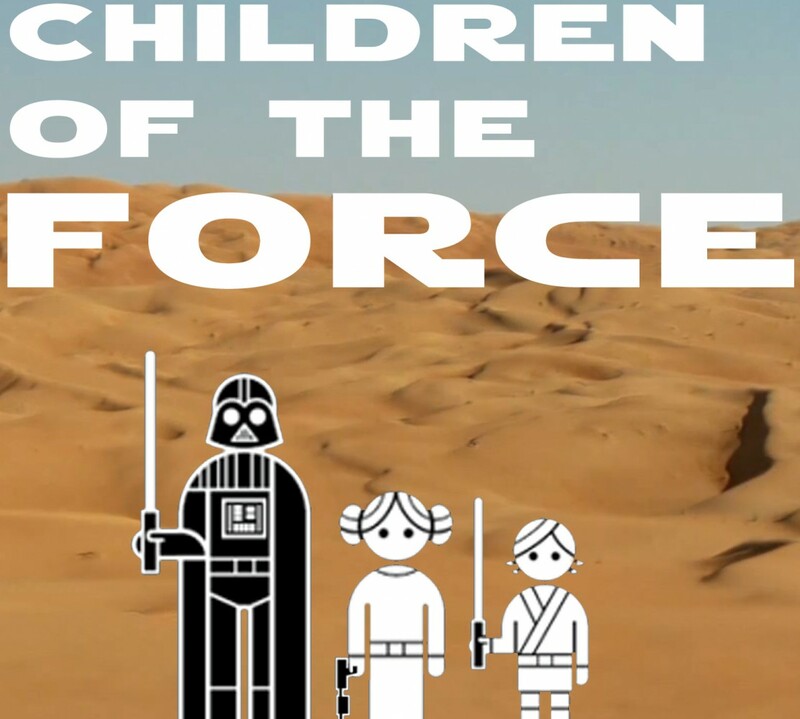 It’s episode 38 of Children of the Force! And seriously, this episode doesn’t sound that great because I accidentally recorded through the laptop microphone instead of our usual microphone. But I couldn’t bring myself to ask the kids to re-record a whole episode. So here we are with sub-par audio quality. Sorry ‘bout that. We are the proud and happy owners of The Sounds of Star Wars by J.W. Rinzler. How did Ben Burtt create the spine-chilling sound of Darth Vader’s breath? A new Battlefront coming in 2017? Sounds pretty cool. Kylo Ren aka Jedi Killer. Also, Kylo prevented the return of the Jedi order, which makes us wonder what was up with Luke’s students that they hadn’t “returned” yet. Chris from Star Wars Kidscast has a couple more jokes for us. -What shiny Stormtrooper Commander really likes music? -What Resistance pilot is always staring at his phone? If you could make any letter, number or food item into a Star Wars ship, what would it be? -Who is Niima Outpost named after? -When was R2-D2’s last memory wipe? Noah sent us a theory on Finn. It doesn’t quite fit (Anna pokes the holes), but how great it is that kids are trying to figure this stuff out! The rest of the episode contains mild spoilers for Rogue One, so… abandon spoilerphobedom, all ye who enter here.